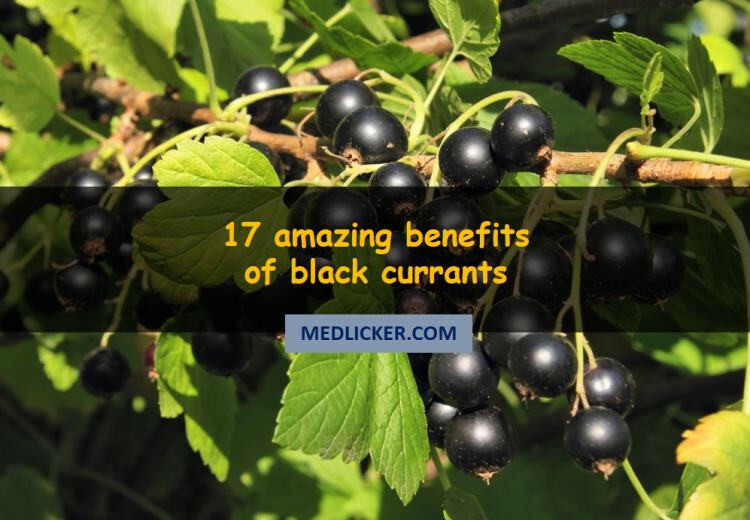 Black currant is an excellent source of vitamin C and other essential nutrients and antioxidants (mainly anthocyanins). 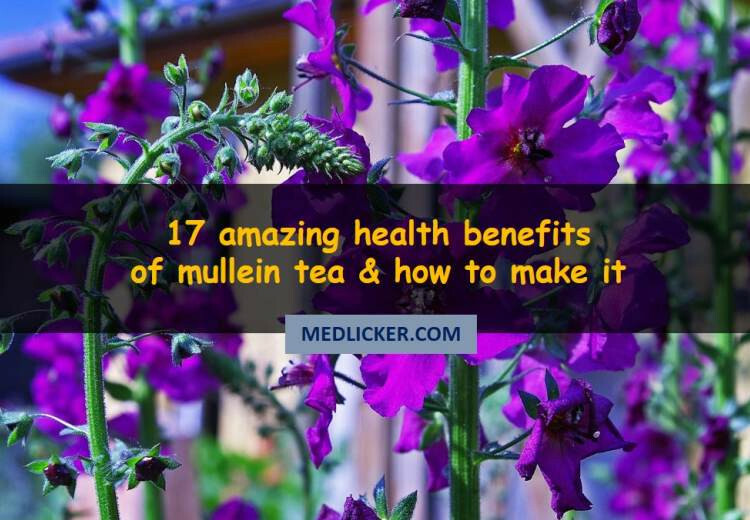 This article summarizes health benefits of black currant berries, including their history and preparation of black currant tea. Endive, usually known as escarole, is a leafy green-vegetable with a slightly bitter flavor. It is an unknown salad plant but packed with several health benefiting nutrients such as vitamin A, vitamin C, etc. 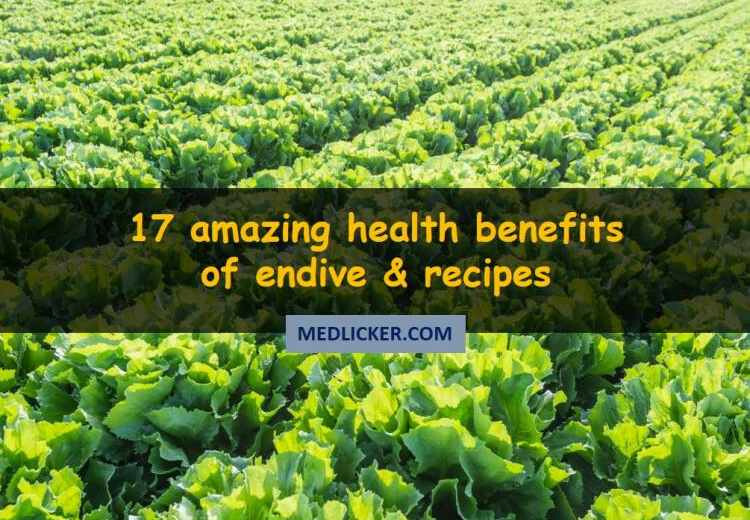 This articles looks at health benefits of endive, its nutritional values and other facts you should know about this vegetable. Hair loss is analarmingly increasing problem for not just the older generations but also for teenagers and children. Our hair and hair style is a major part of our personality so hair loss or alopecia is hard to accept and deal with. 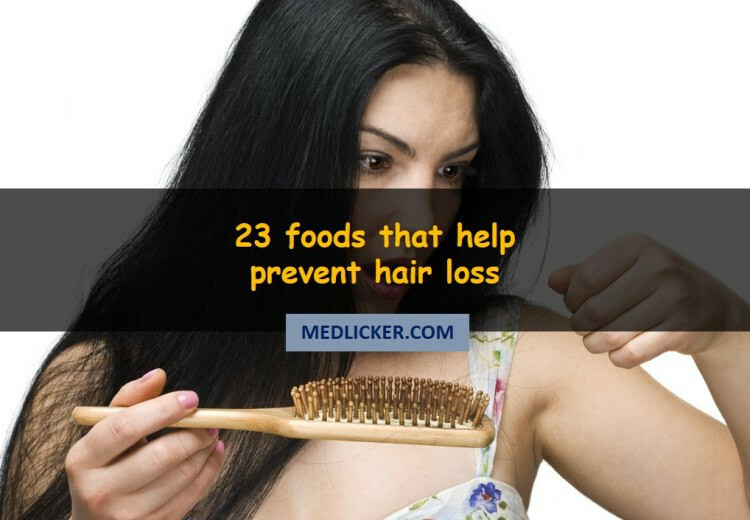 In this post we shall take a detailed look at some foods that may prevent hair loss. Do you want to improve your digestive health and get rid of liver problems? If so, then you need to read this article as it will tell you how to get rid of these health issues. All you have to do is to eat artichokes. Now you might be wondering what artichokes are and what their health benefits are. 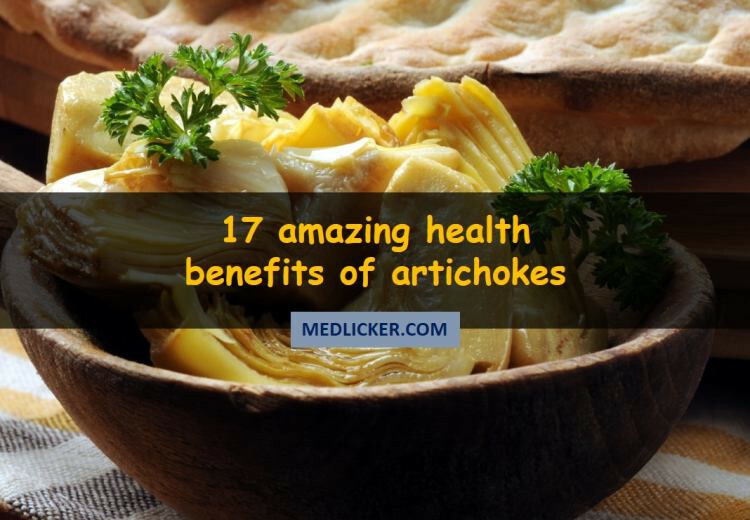 You need to read this article as it will tell you about artichokes, their health benefits and side effects. 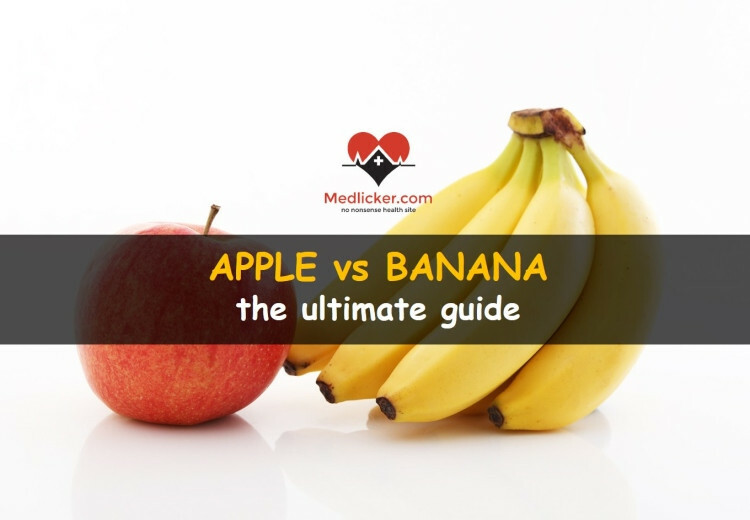 This post compares apple vs banana. 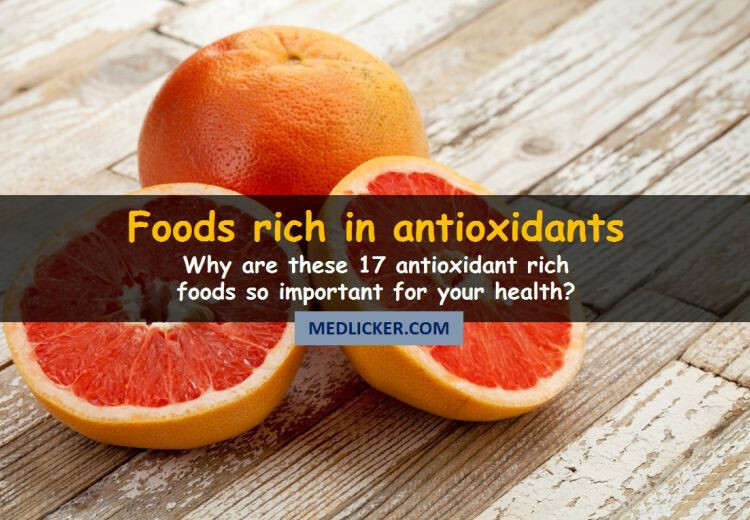 Nutritional values, health benefits and side effects of both fruits are described in detail. 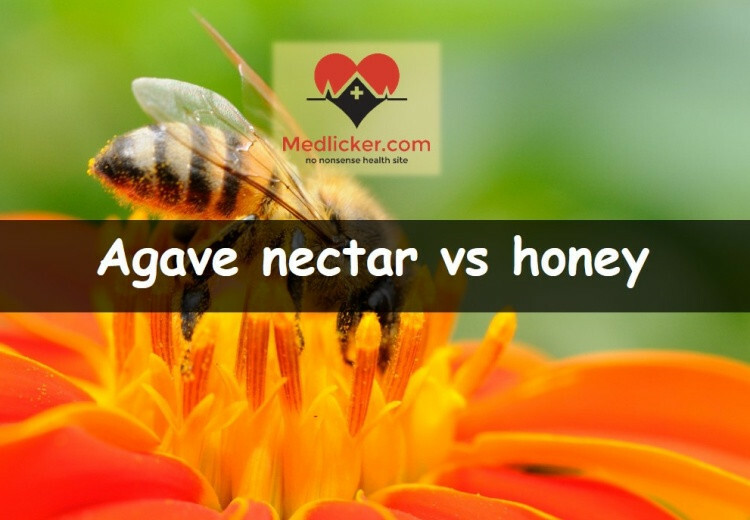 Agave nectar vs honey: this post compares the two substances, their glycemic index, nutritional values, health benefits, risks and side effects, safety for children, etc. You will also learn some practical tips on how to use them and substitutes for agave nectar and honey are also described. Have a good read! 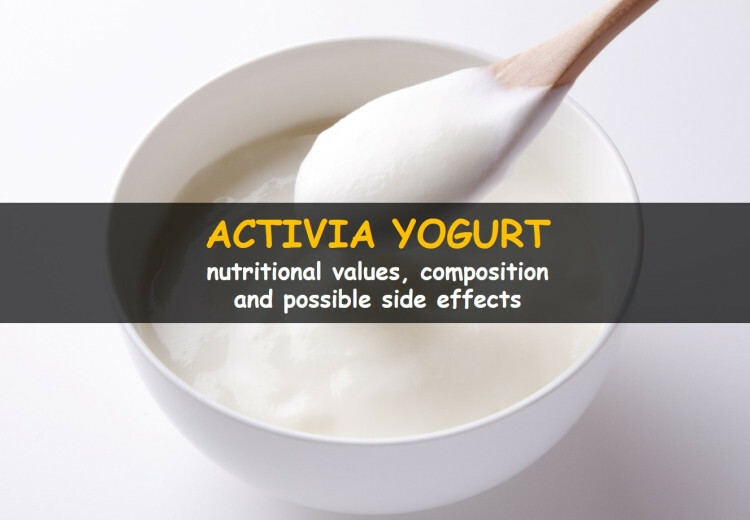 This post reveals some little known information about nutritional values, composition and possible side effects of Activia yogurt. 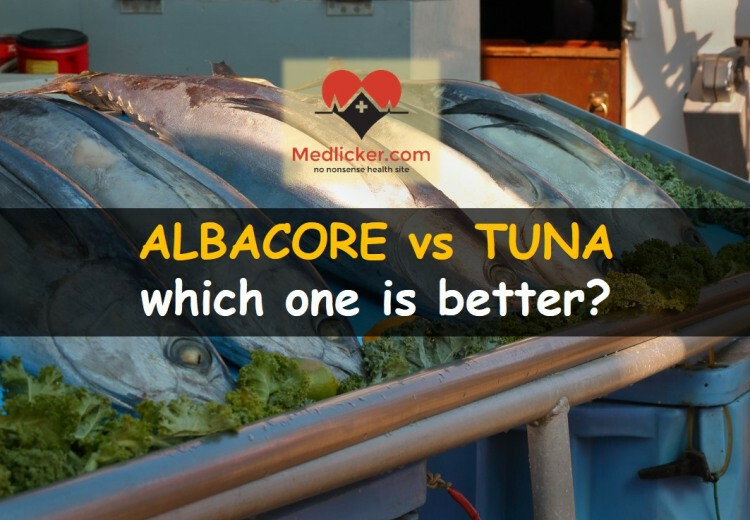 It is a detailed analysis of its composition and side effects associated with each ingredient are described. Are you bored with your tea brand? Do you want to try some new and exciting? 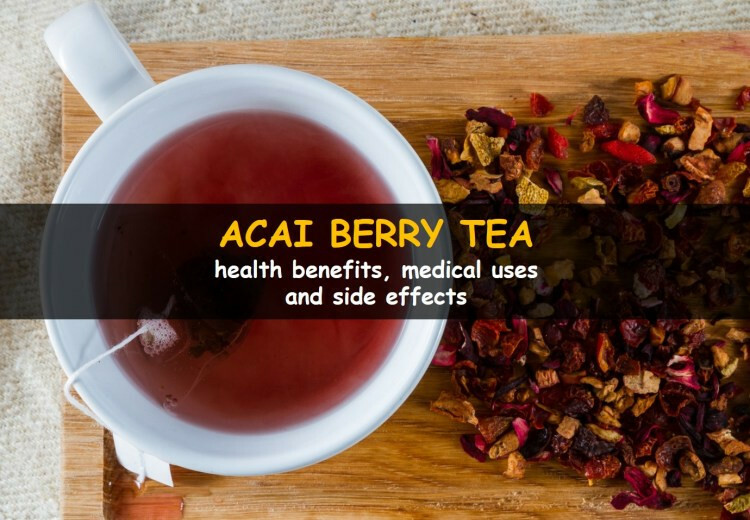 If so then you need to read this article as it will inform you about acai berry tea, its benefits, medical uses and some side effects. You might have heard about blueberries and might have some information regarding them, but do you want to know much more about them? 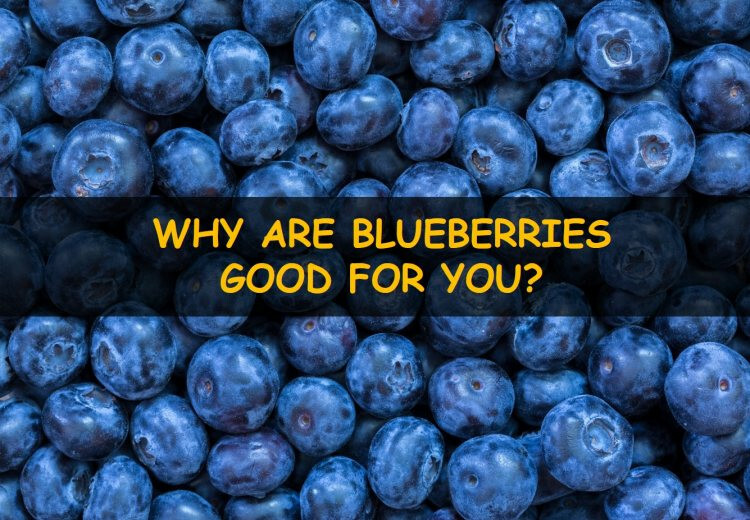 If so, then you need to read this article as it will tell you about blueberries, their health benefits, their side effects and why they are good for your health.